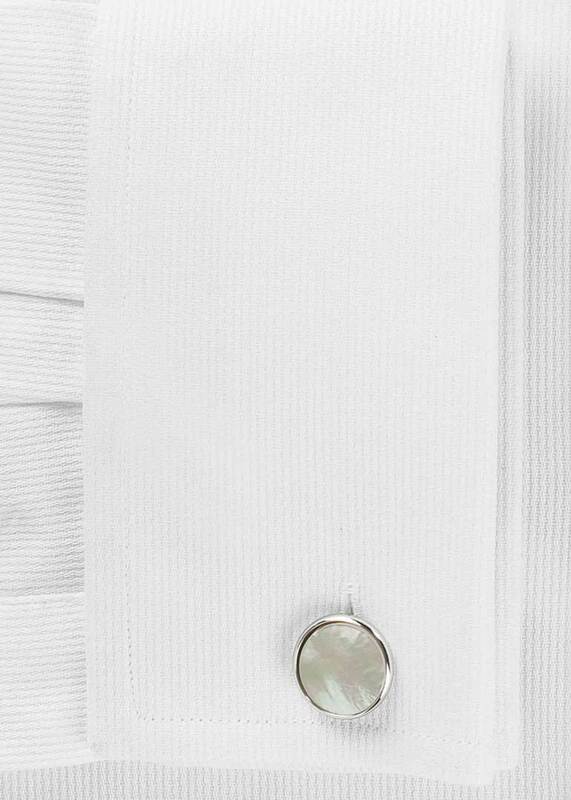 This fabric has a luxurious feel and looks great on. 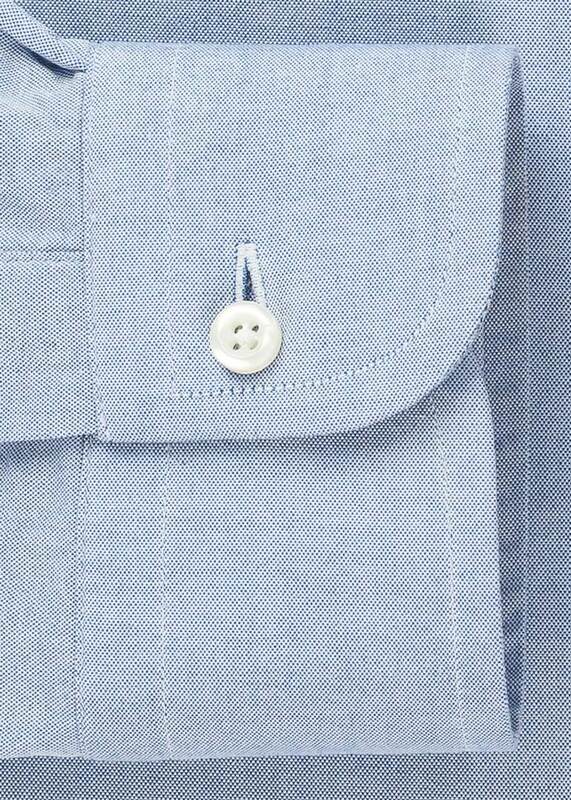 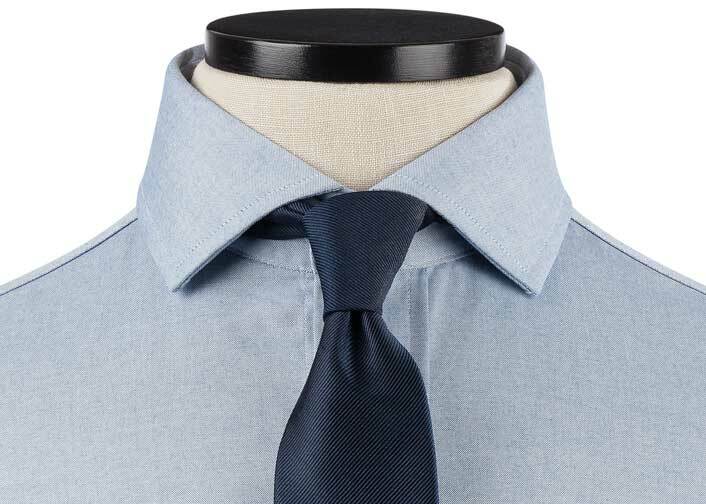 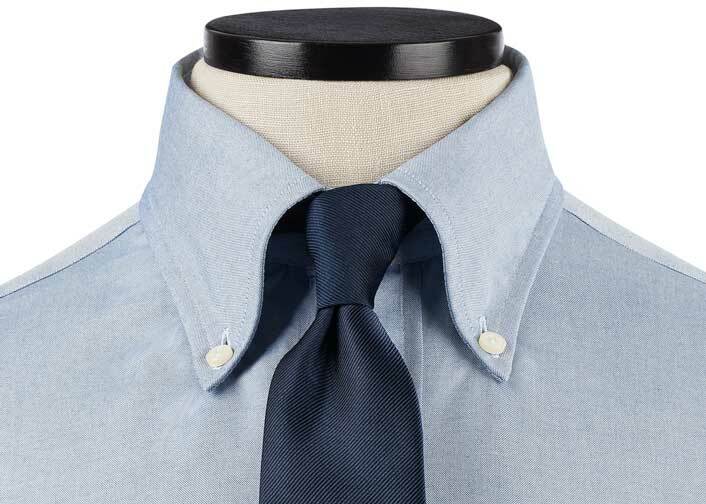 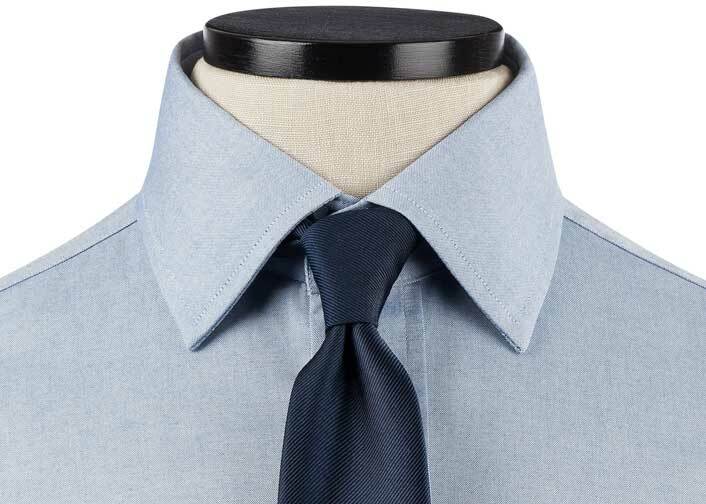 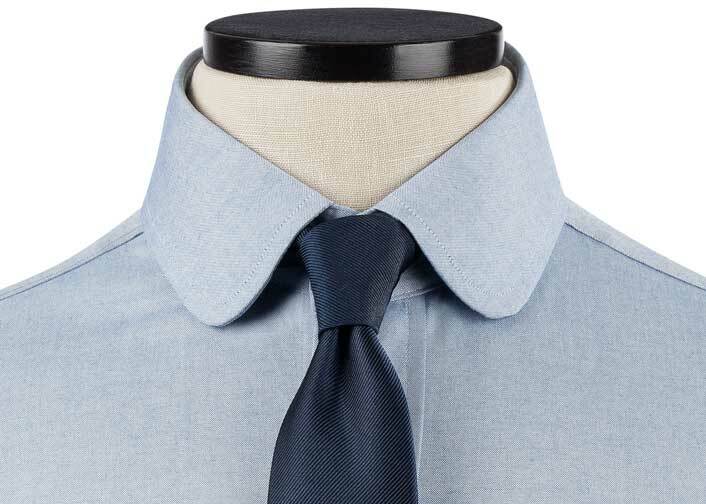 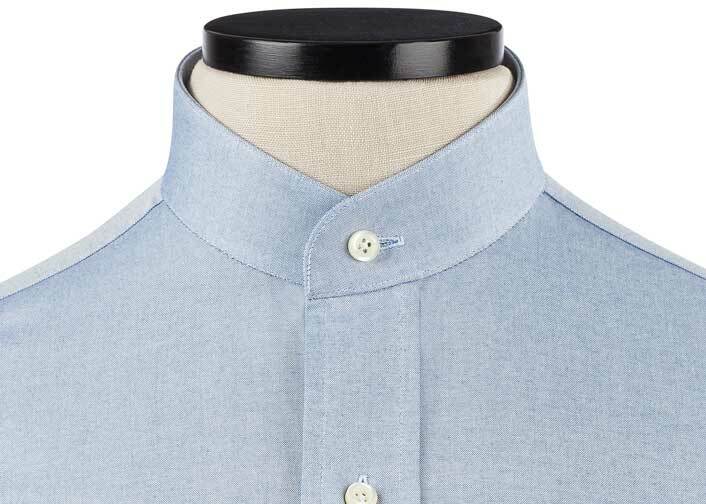 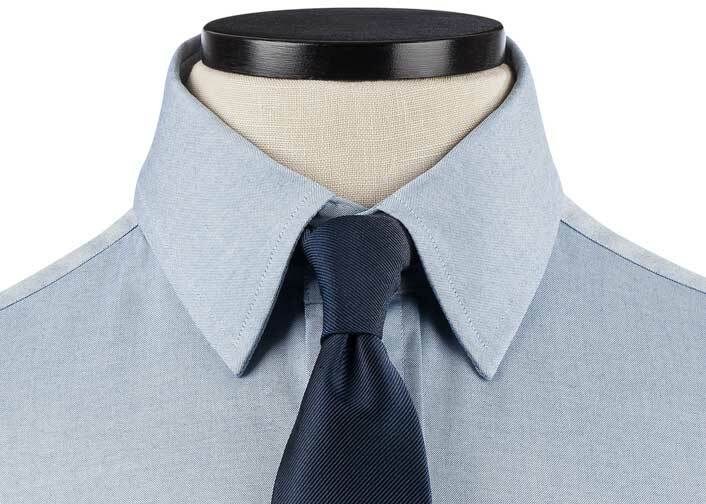 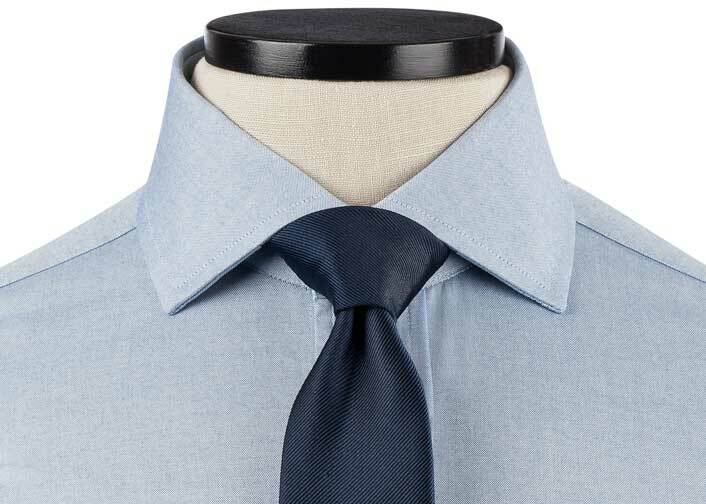 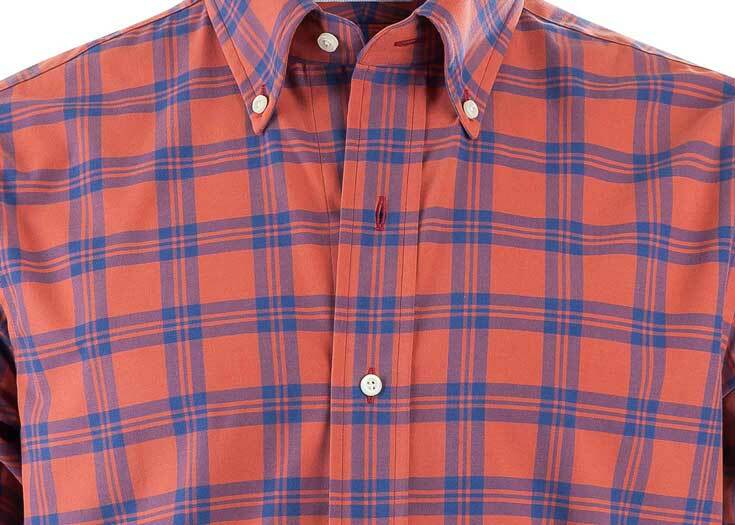 Great dress shirt for more dressier events. 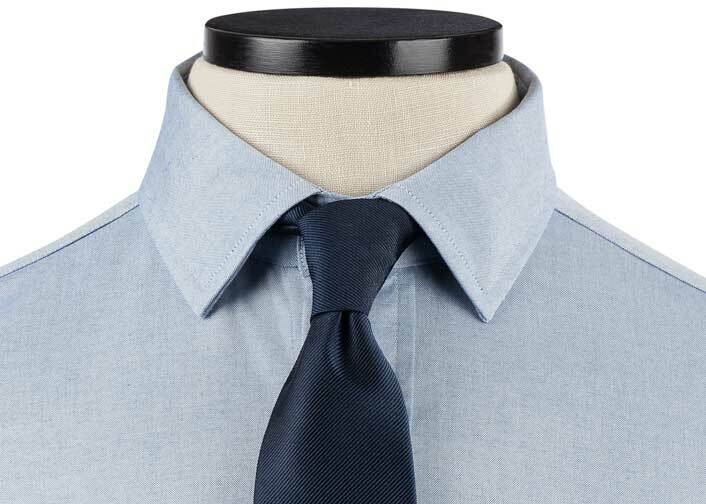 However, it still looks good without a tie or jacket. 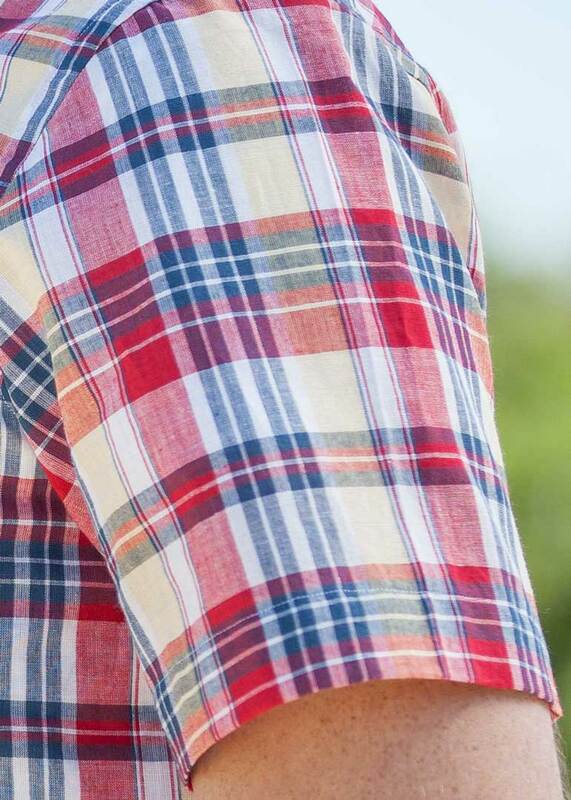 The shirt has a very interesting pattern. 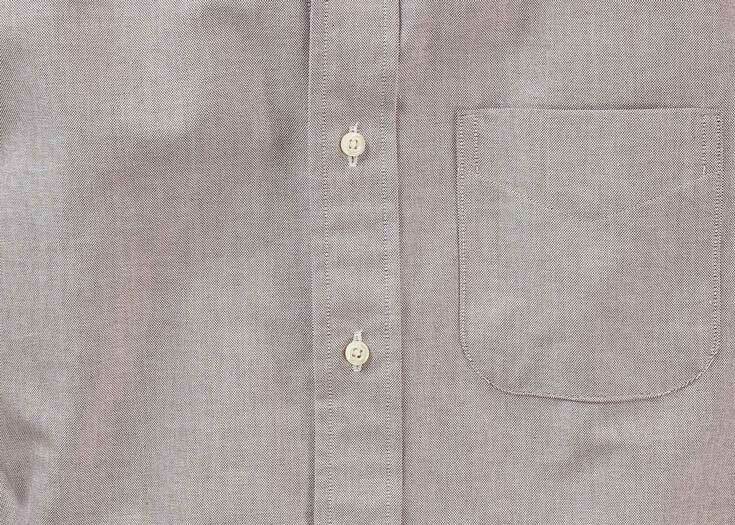 The color of the material is very subtle but always get complements when I wear it. 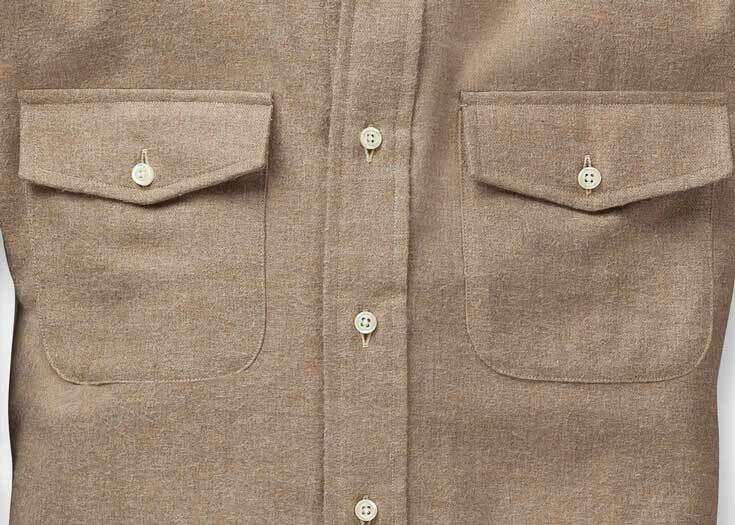 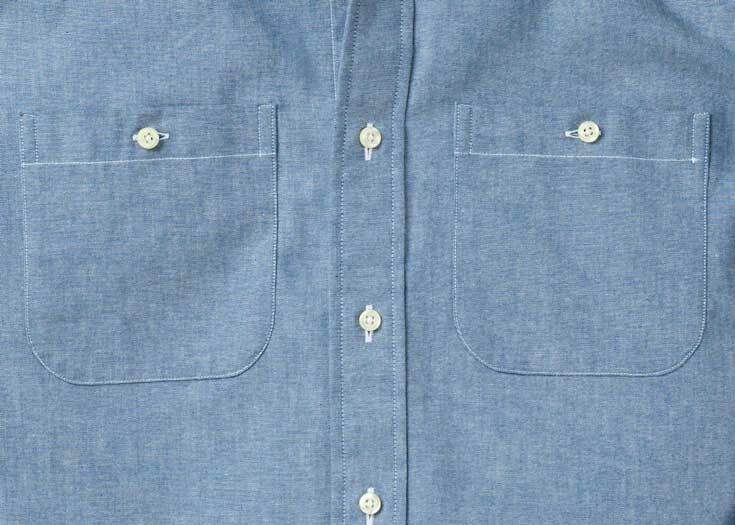 The quality of this shirt is unsurpassable - it has a thicker texture and has a more formal look, especially when ordered with no placket. 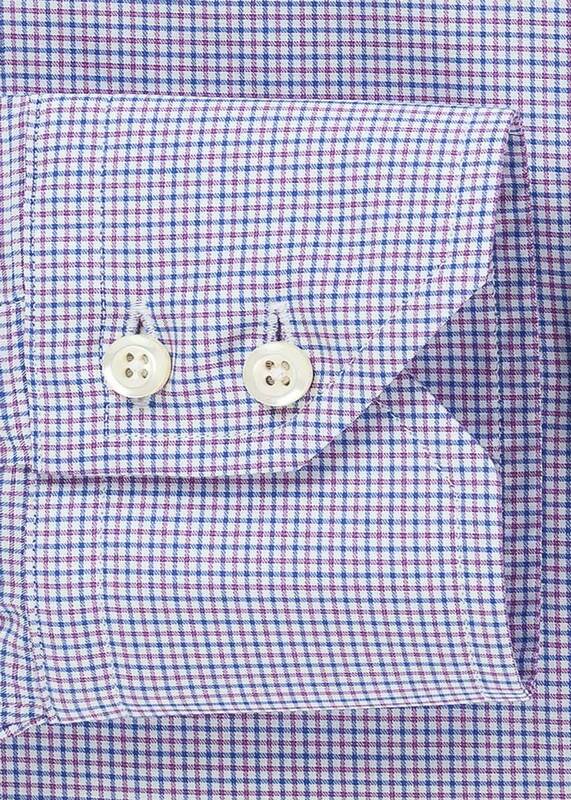 I love the light lavender color and this shirt looks great with a sport coat. 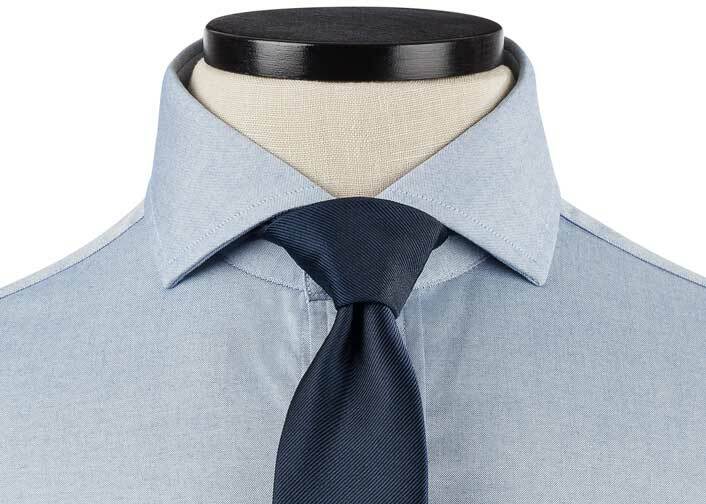 Business travel can wear on you - but don't let it wear on your look. 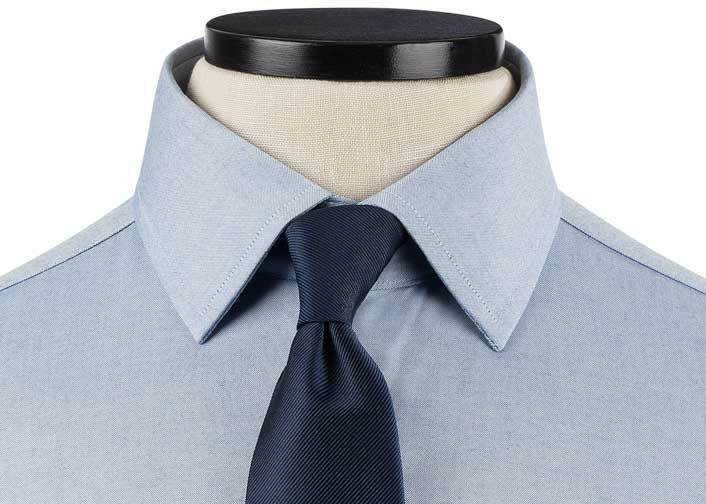 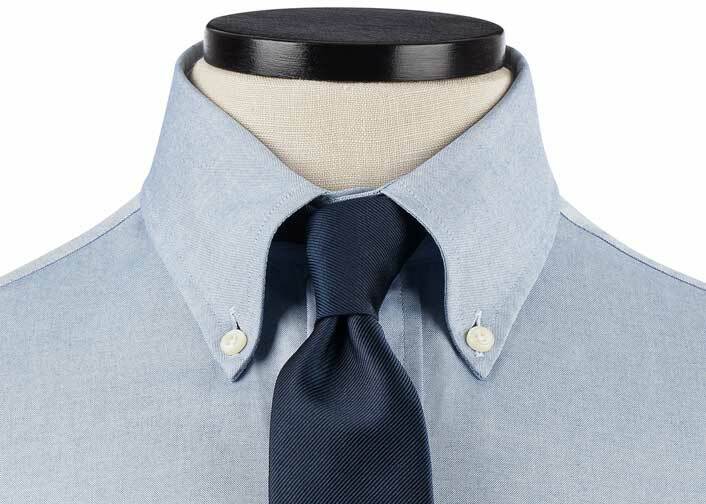 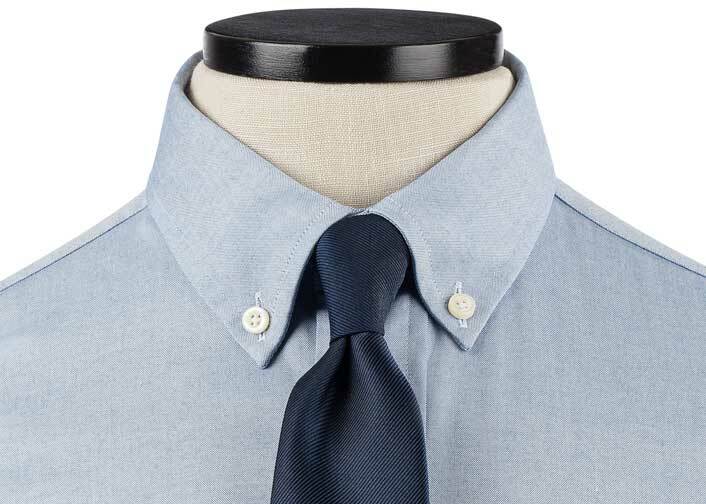 Step off a business flight as fresh as when you boarded with our new Thomas Mason Business Class Shirt. 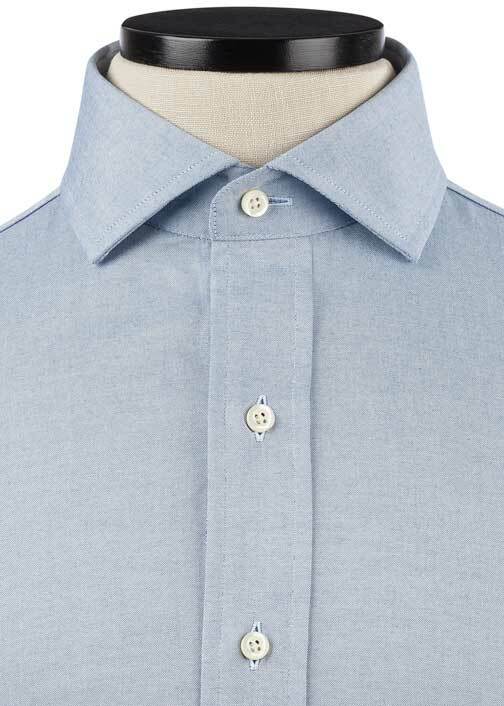 Cut from innovative fabrics, our Thomas Mason Business Class Shirts add easy-care wrinkle resistance to our already premium shirting qualities. 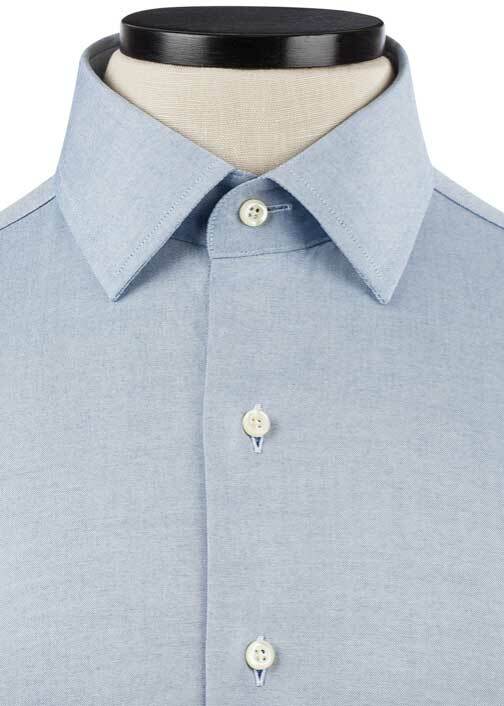 Woven out of pure Egyptian cotton, our fabric is treated to appear smooth before ironing and throughout wear, resulting in a premium look with premium performance.